Buckle up—today we’re racing toward service! 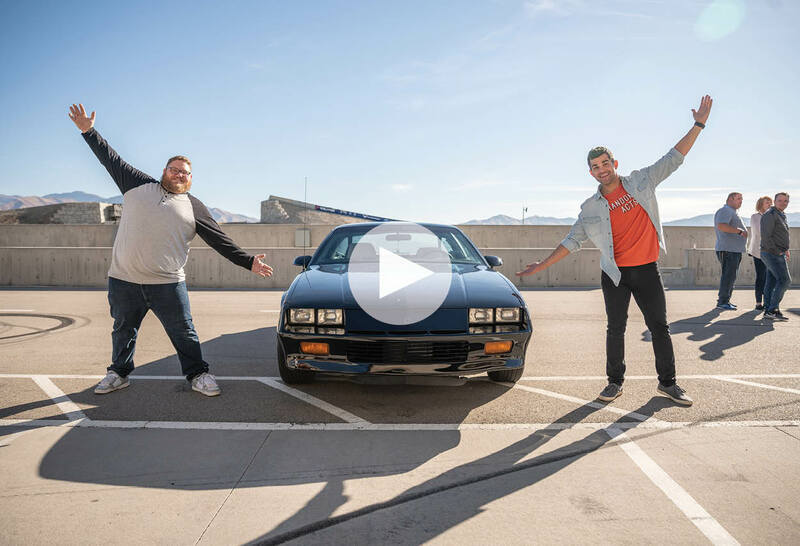 Watch as the Random Acts team catches us up to speed on how they surprised Clint with a fully restored Camaro, along with an exclusive racetrack experience! 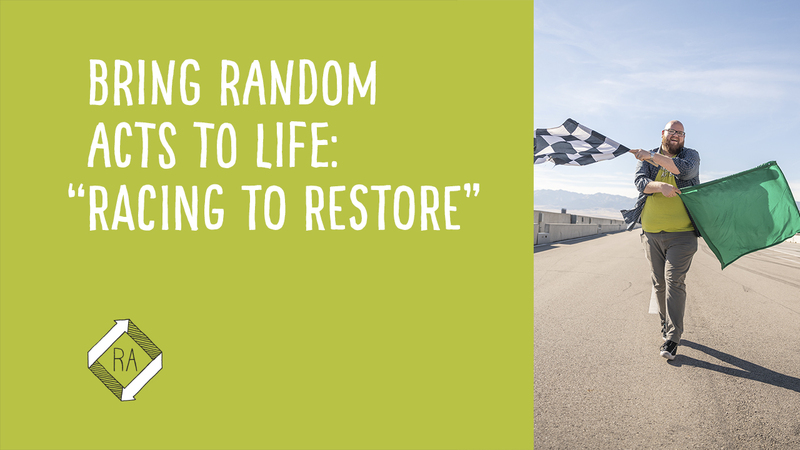 If you have the need for speed, especially when it comes to jumping up to help others, you’re going to want to keep reading to see how you can bring this random act to life! Here's How You Can Do this Random Act! Now that you’ve seen the team complete this random act, it’s your turn to race to serve others! On your mark, get set, GO! Give your younger sibling, a neighbor, or a friend a ride to somewhere they need to go. Offer to wash the car for your mom or dad. If you share a car, fill up the gas tank next time it gets low so someone else doesn’t have to. If you do these random acts of kindness, don't forget to put them in your 10 Days of Kindness journal and share it with us using #1000RandomActs and #RandomActstv! If you missed episode 2 of Season 4, you can watch the entire episode below!